By now most of us have completed this year’s dredged Tax Return process and are twiddling our thumbs. If you’re like the team at Newcastle Connections, you’re counting down until the cash is back in our accounts. The Australian Taxation Office receives over 5, 453,000 tax returns in just a few short months, with the average return around $2,500 for the hard working Aussie. Of course, saving your hard-earnt pennies is always a great investment, and a smart move come mid-year. Though if you’re looking to get away in these colder months, Newcastle Connections has put together a list of ways to spend your Tax Return right! The P&O Ship YEAH Sale is first on our list of how to spend your 2018 Tax Return. If you haven’t heard if this one already, P&O always have crazy good deals to take advantage of on your next cruise holiday. 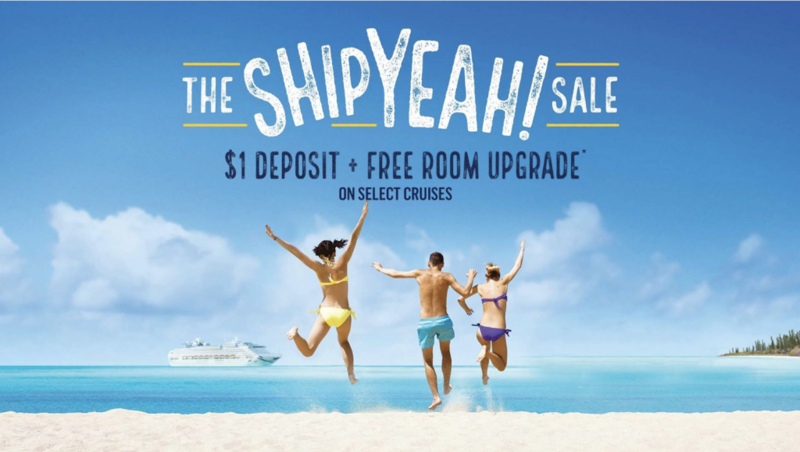 You can book yourself a trip from their selected cruises, and only pay a $1 deposit. Sounds too good to true, though you can definitely stretch your Tax Return with this P&O classic deal. A week-long cruise will only set you back $100 a day, and everyone that’s had the experience before will tell you it’s worth every coin. By booking an Oceanview Room on the P&O liners, you can also be eligible for a free room upgrade. We’re not making this up, check it out for yourself! If you’re looking for an adventure holiday overseas, take a look at Escape Travel’s Ski Experience Package. Spend 7 nights at the Panorama Springs Ski Lodge, located in Upper Village Canada. 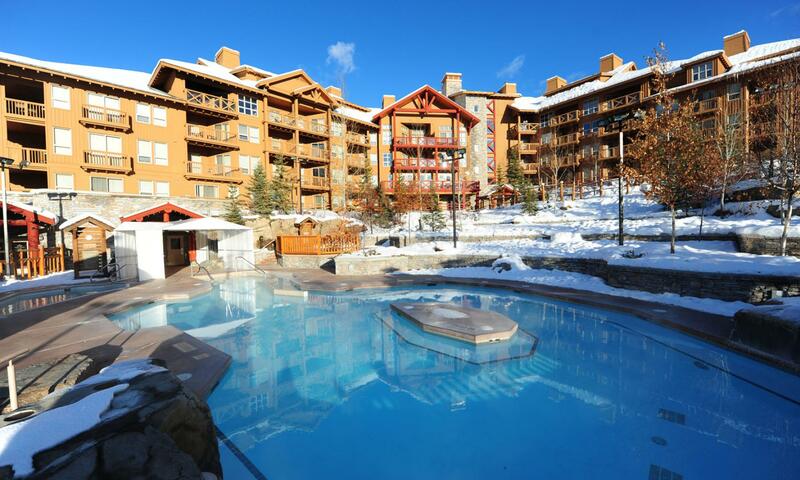 The Lodge offers slope-side studio and condo apartments, with direct ski access so you can stay close to the action. The package also includes a 6-day Lift Pass to all slopes at Panorama, perfect for beginners and experts alike. Whilst staying at the Lodge you’re also a walk away from the steaming waters of the Panorama Springs pools. These are Canada’s biggest mountainside hot tubs, a bucket list item for all travellers. 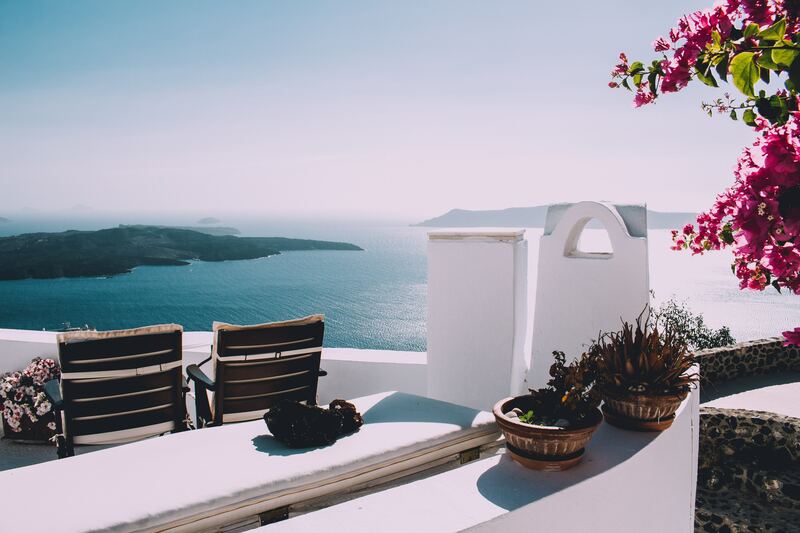 This package is priced at $796, and sees you travel between January and February 2019. Looking for a romantic, midweek getaway for you and your partner? We’ve put together a great weekend of wine, food, relaxation and comfort. Enjoy being right in the heart of the Newcastle CBD, at The Grand Hotel, for a couples two nights stay. Breakfast voucher for Bolton St Pantry, valued at $30 p.p. 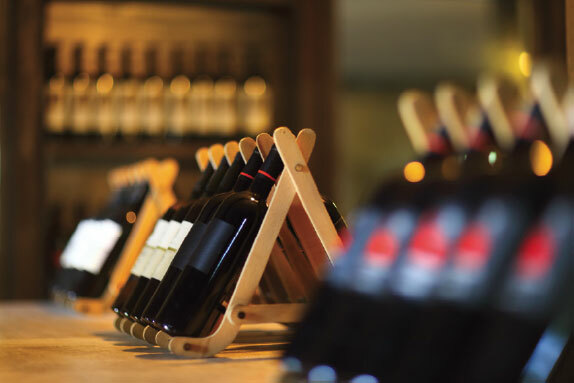 Visit 3 family-owned, boutique wineries in the first half of your Wine Tour and immerse yourself in product knowledge with passionate staff members. Enjoy the best drops these dedicated cultivators have to offer and buy your new favourite taste straight from the source. Take a break for lunch at The Cellar Restaurant, located in the Hunter Valley Gardens’ shopping precinct. The amazing team at Endota Spa are located on King Street, a short walk away from The Grand Hotel. As a haven where Couples can escape life’s everyday stresses, Endota Spa aim to relax you throughout your stay. All up, this weekend of sight seeing and pampering will only set you back $605 per person. Want to make the most from your 2018 Tax Return? Try STA Travel’s Mediterranean Highlights Contiki that spans over 7 cities in just 13 days! This Package sees you begin in Madrid, cruising to Barcelona and around the French Riviera, and then onwards to the best spots in Italy. Reduced from $2,200, this package is now only $1,900, giving you a holiday to remember for a bargain price. Enjoy 12 nights’ accommodation in various city locations, with the option of twin or triple share with your old or new friends. Scope first-hand knowledge from your travel manager and coach driver, and get the local hot stops along the way.12 continental breakfasts are included in your package, as well as a handful of late night dining experiences in chosen cities, recommended by locals. Newcastle Connections specializes in Airport and Cruise Transfers from anywhere around The Hunter. Our team minimises your travel disturbances and taking the guess work out of your travel schedule. This service is shared with multiple clients, who are all after the same thing; hassle-free travel at the best price. Our shuttle schedule ensures minimal disruptions, with our drivers outlining passenger drop off order once all are boarded. We offer comparative prices for your preferred travel schedule and agenda. Seeing you arrive safe at your final destination is our number one priority. We deliver an exceptional service to our wide range of clientele, with experienced drivers in our up-to-date fleet to meet any travel needs.